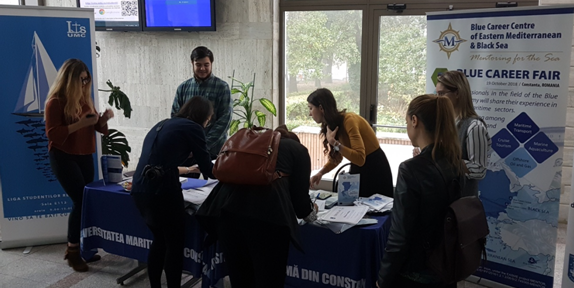 The 2nd Blue Career Fair in Romania took place on the 19th of October 2018 in Constanta, Romania, at the premises of Constanta Maritime University. The Blue Career Fair brought together representatives of port authorities, port operators, maritime training centres, employers, marine professionals, professors, students and high school learners. 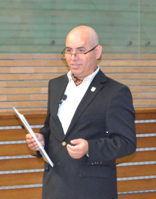 The event provided the opportunity for students and high-school students to discuss with Blue Economy specialists. 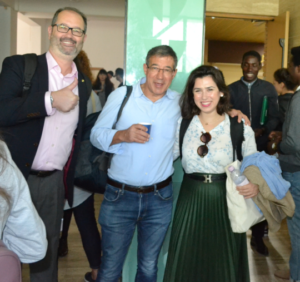 More than 330 participants attended the Fair.